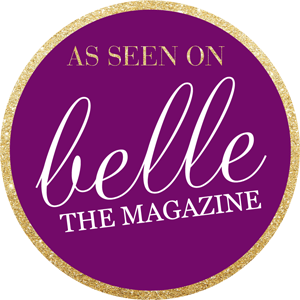 At Lee James Floral Designs, we love creating classic, romantic floral arrangements. 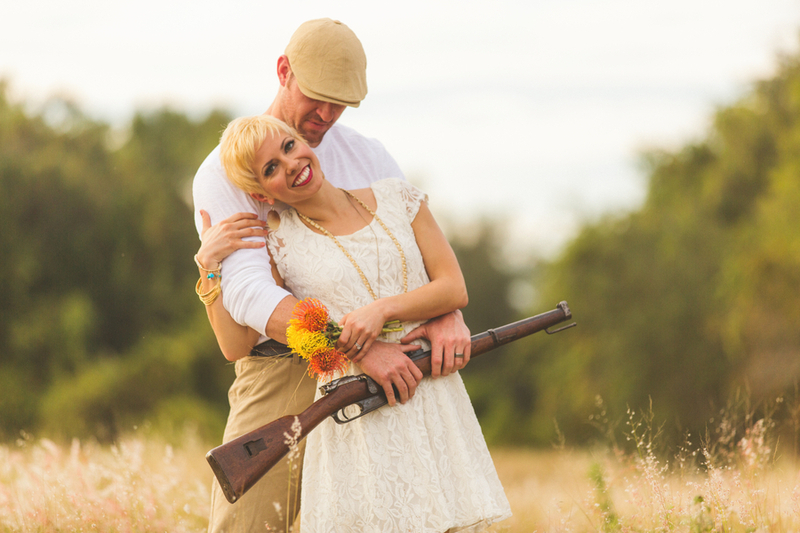 However, we’ve noticed that there are many couples who dare to be different! We’ve collected some of our favorite unique floral pieces that we’ve made over the last couple of years which may inspire you to branch out and go against the grain. 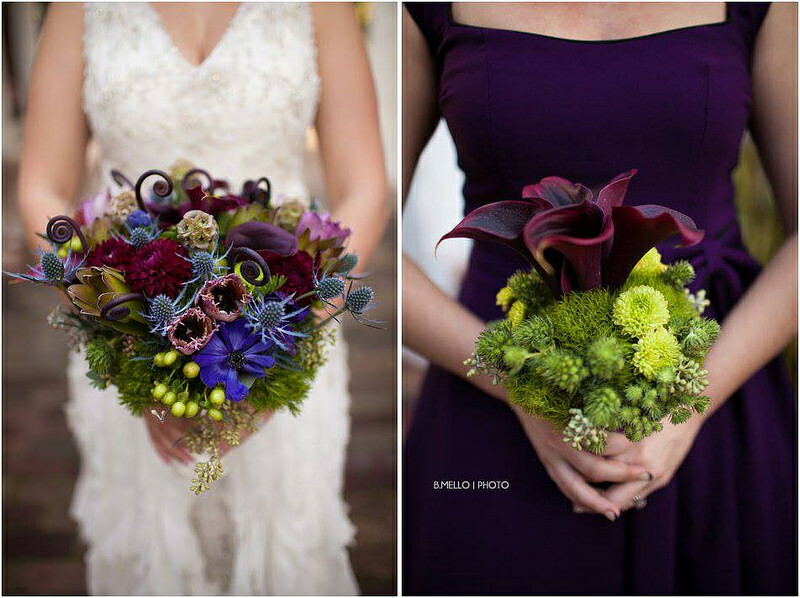 We love these purple and green bouquets, photographed by The Hons Photography, which use a unique blend of floral. The bride’s bouquet is a very organic bouquet of green dianthus blooms, safari sunset, deep burgundy dahlia tucked in with pops of purple anemone, ruffled purple parrot tulips, blue thistle floral, hypericum berry and fiddle fern finishing out the look. The bridesmaid’s bouquet is a more simplistic design using many of the same flowers: green dianthus floral, wonderful green button mums, seeded eucalyptus as a base floral with bold deep black burgundy mini calla lily blooms shooting out of the center as a focal point. Another idea? Choose one, statement-making flower as the centerpiece of your bouquet. 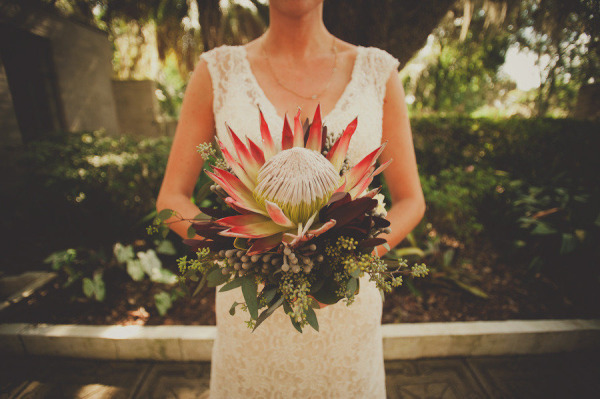 In this bride’s bouquet, the large King Protea takes center stage. (Fun fact: the protea is the national flower to South Africa and also found in Hawaii and New Zealand.) 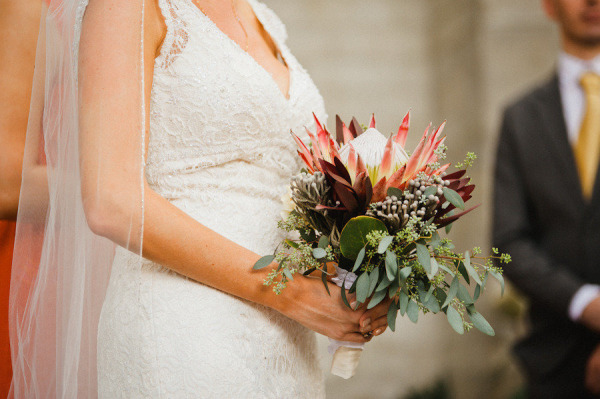 This bouquet is a single bloom King Protea with safari sunset foliage, wonderful silver brunia, and seeded eucalyptus throughout. Photos by Pietri Photography. 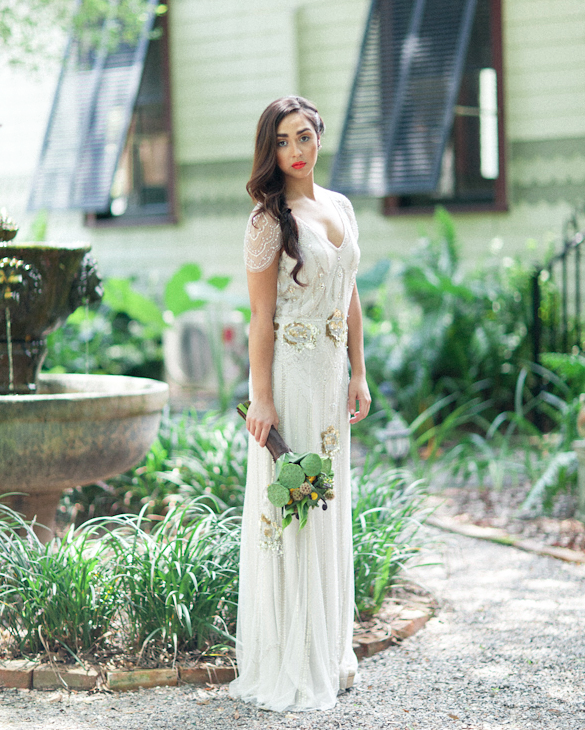 Succulents are a HUGE trend for bridal floral. 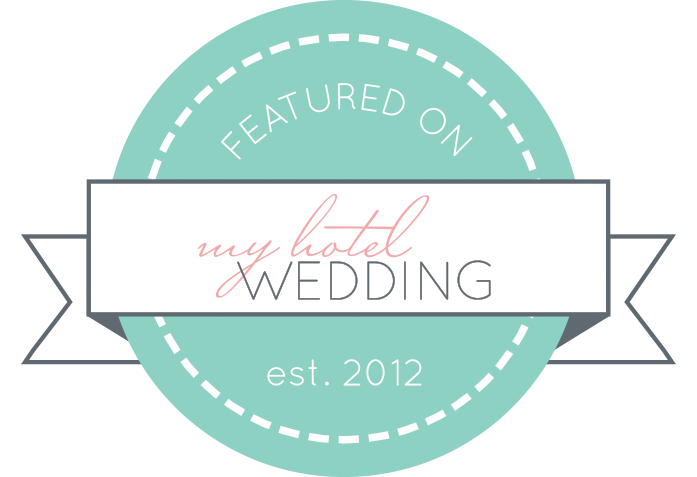 Many bridal bouquets that we have created lately use succulents as an accent among roses, peonies, lilies, and more. But what about a bouquet made primarily of succulents? The bouquet here is an assortment of succulents with yellow yarrow blooms, seeded eucalyptus and wonderful hypericum berry finishing out the look. Paired with a coordinating wreath headpiece, the look is lovely for a wedding. The wreath uses stripped-down ivy runners intertwined with fresh grapevine and coordinating blooms and berries throughout. Photos by Andi Mans Weddings. Another non-floral bouquet look, once again captured by Andi Mans Weddings, is this striking bouquet. It is rare to see a bridal bouquet that is so bright green! We used seed pods, curly fiddle fern, and a touch of green calla lilies to make this unique bouquet. 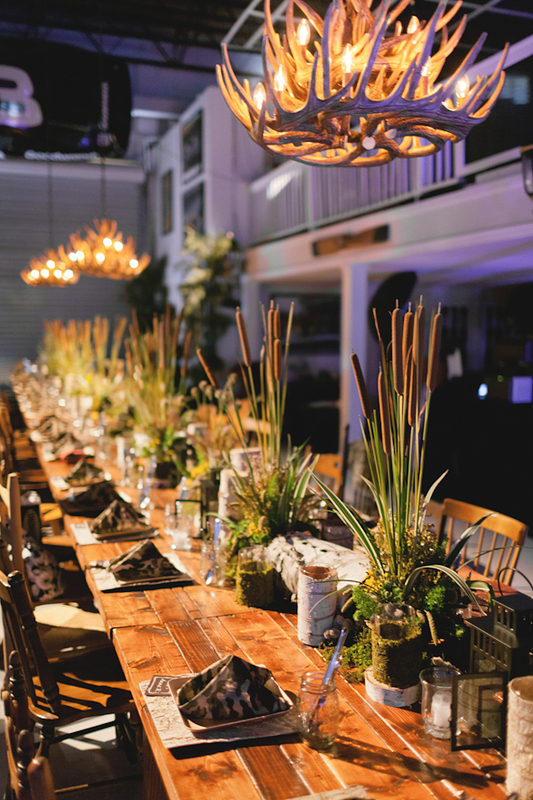 Turn your centerpieces into conversation pieces by incorporating unusual floral and foliage, or just by trying traditional floral in a new style. We designed the following centerpieces for a “Duck Dynasty”-themed birthday party. 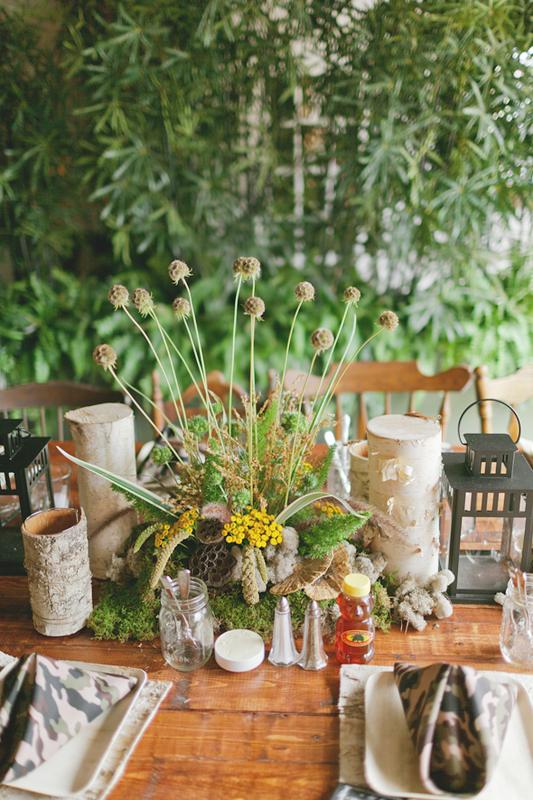 The arrangements emulated the look of the swamps, with cat tails, seed pods, mosses and fungi, and pops of tiny yellow blooms. Photos by Andi Mans Weddings. Using one unusual flower makes a big impact! 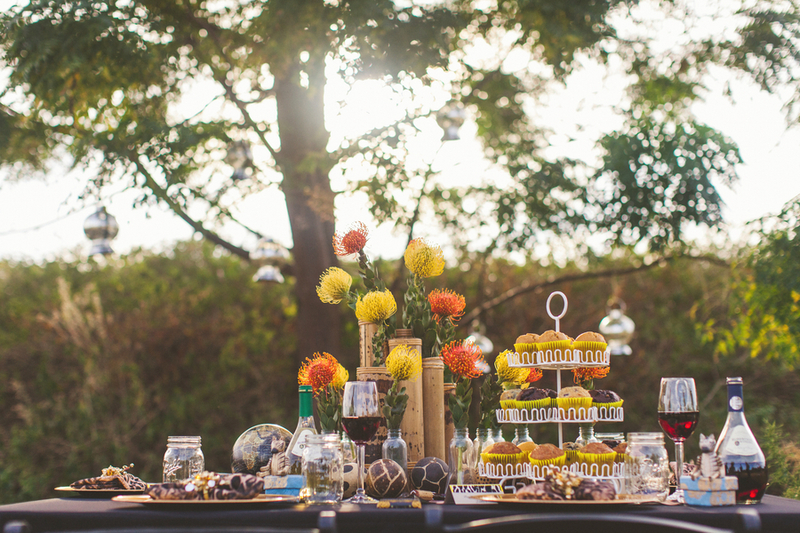 For this African-inspired photo shoot with Concept Photography, we placed single blooms of orange and yellow pincushion protea in simple jar vases at different heights. Still not convinced about unusual floral? You can still achieve a unique look with more traditional blooms. Try an arrangement that creates a striking shape, like these bold burgundy calla lilies which we curved into a sphere. 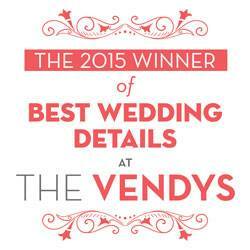 For a romantic and rustic wedding, we tucked roses, lilies, and greenery into bud vases. The vases were placed in compartmentalized wooden trays to look as if they were brought in from a market. Photos by Jordan Weiland Photography. 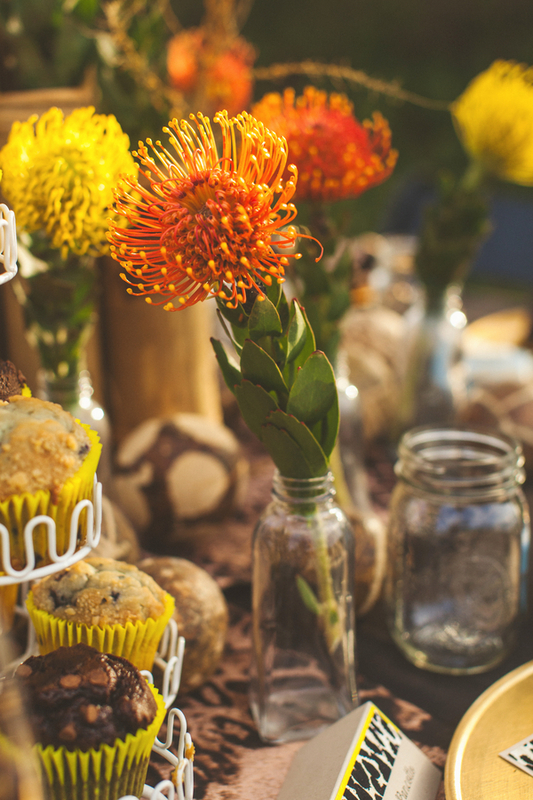 We hope you have been inspired to try something new in your next floral arrangement! Be bold. Ever wondered what it’s like to be on an African safari? We bet it would feel something like this, except a bit hotter and more dangerous. 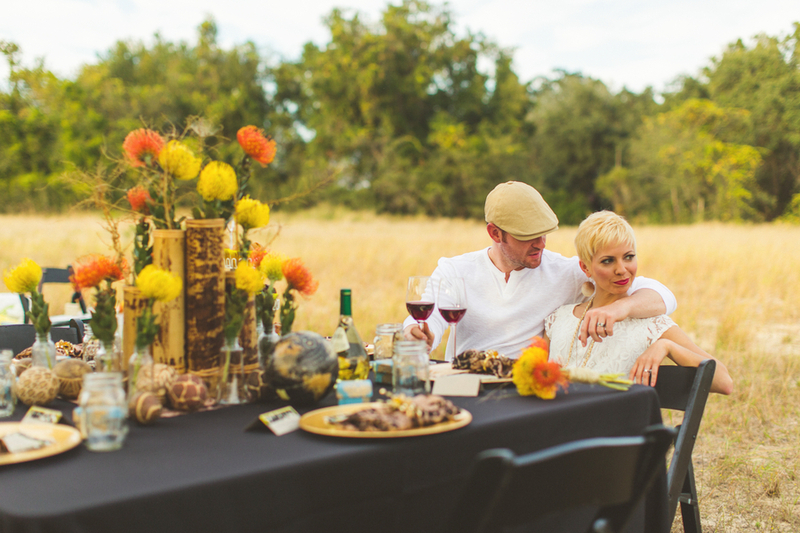 We paired up with Concept Photography and Imprint Cinema at a private location, to create a safari wedding! The color scheme was orange, yellow, and gold with animal print accents. 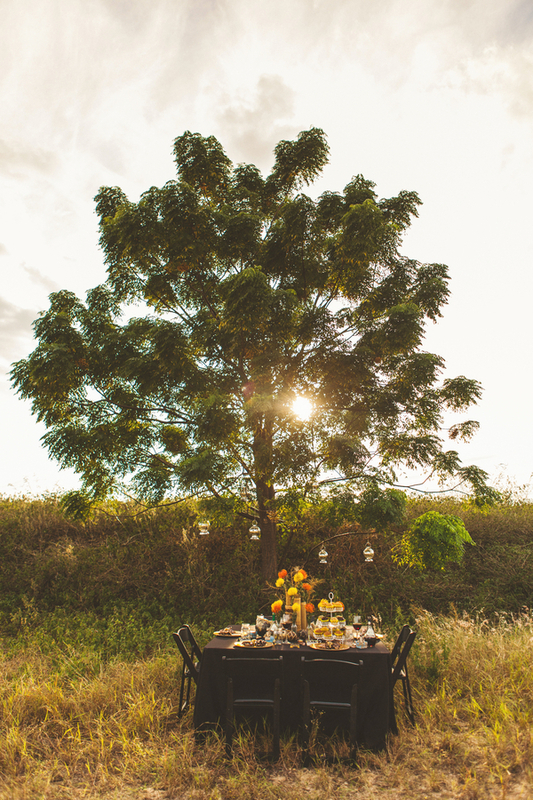 The outdoor long-grass fields of the location made the safari feeling come alive as did our orange and yellow flowers! We hope this trend will catch on because it’s a lot of fun and totally different from the modern and vintage trends we’ve seen recently!